The album debuted at No. 1 on the chart, which sold 2,000 copies in the week that ended Nov. 23, according to Nielsen Music. The figure marks Red Velvet’s best weekly sales in the US after “Red Summer” in July, Billboard said, adding that the group’s success shows strong interest in K-pop girl groups in the US. 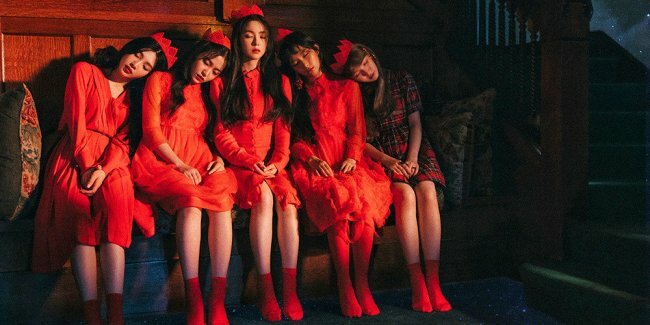 “Perfect Velvet” marks Red Velvet’s fourth time reaching No. 1 on the chart, following its album “The Red” in 2015, its EP “Rookie” in February this year and its EP “Red Summer” in July. The nine-track album is fronted by the lead track “Peek-A-Boo,” which ranked No. 2 on Billboard’s World Digital Song Sales chart in the same week. Red Velvet is set to perform at this year’s Mnet Asian Music Awards in Hong Kong on Friday.